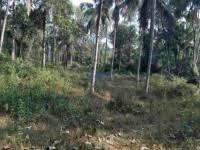 33 cent land with rubber trees located near Kamukumchery Temple. Direct access to panchayat road (concrete). 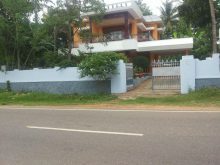 10 cents of residential land available for sale near Edappon(1 km south of Kurishumood junction).Road facing square shaped land.Freehold property. This residence is located at Chathannoor ,nearly 300m from NH.Posh area. 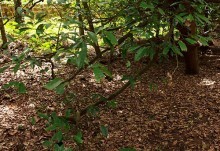 land including a house, an outhouse and a well (which provides always cold water) in 55 cent for sale. Its a square plot situated in top of ashtamudy kayal. very calm and quite place, for farming the land is superb. Six years old west faced house alongwith 40 Nos rubber trees and 05 numbers coconut trees. Frontage of Thalavoor panchayatu 3 mtr concrete road to Kallada river. 36 Cents of Land in Prime Location. Close To NH 208, Less Than 100 Meters.